Located at the end of a dead end street, this beach has no parking. A quiet place to bring your beach chair and relax where you can catch some wonderful sunsets. We usually ride over to this beach from Ellens house [Brewster Vacation Rental ID 12086] - it's close, and never crowded. We're also huge fans of Seymour Pond. 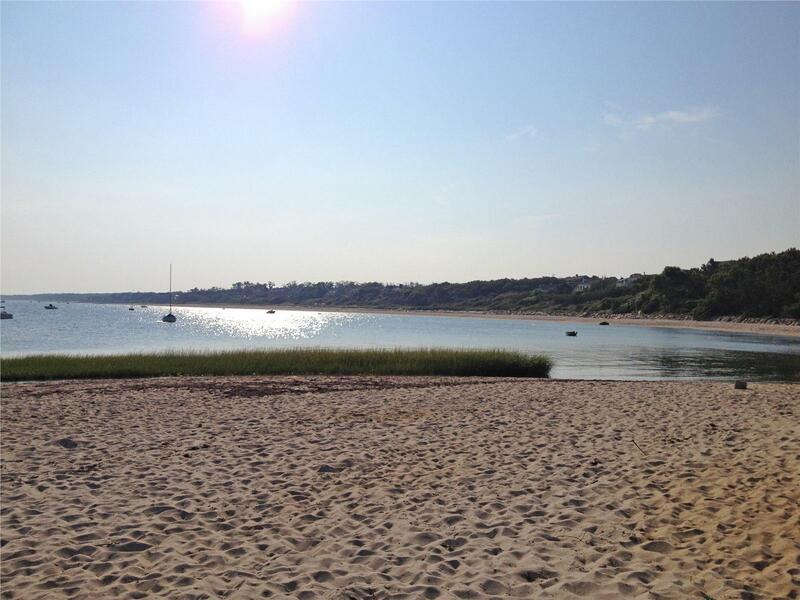 IF we're going to go to the Atlantic side - we generally drive up to Cahoon Hollow, or Head of the Meadow - which are part of the National Seashore, but most days we stay local, and ride our bikes to either Point of Rocks, or Seymour Pond. 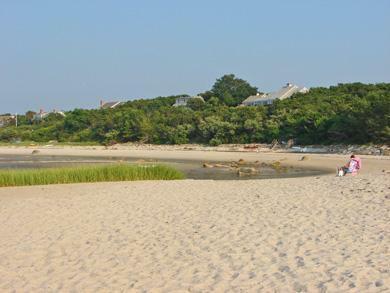 Point of Rocks Beach is very close by to Brewster Vacation Rental ID 23093. 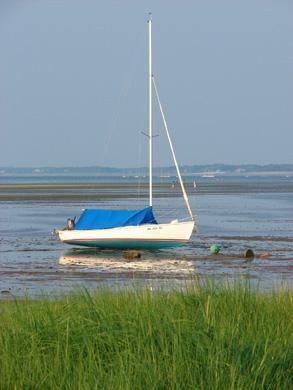 A great place to walk the flats at low tide!! You will see the most beautiful sunsets there! !